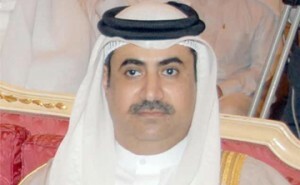 Report on Bahrain’s Attorney General Dr. Ali bin Fadhel Al-Buainain and his position in the International Association of Prosecutors, April 15, 2013. This report produced by Ceartas Irish Lawyers for Human Rights, examines actions (arrests, prosecution and in-custody treatment) under the authority of the Attorney General in Bahrain that violate international human rights laws and standards regarding liberty, freedom from torture and freedoms of assembly and expression. Within that context the report considers the suitability of Dr. Ali bin Fadhel Al-Buainain, Attorney General of Bahrain to be an Executive Committee member of the International Association of Prosecutors.